We will be airing today with our host “Brother James Foxx” on his show “The Defender”. 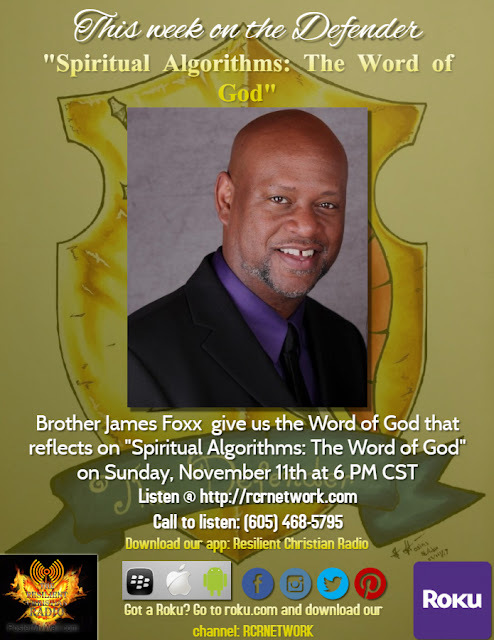 The topic for this week will be “Spiritual Algorithms: The Word of God”. When we become Christians, we enter into a relationship with God, Jesus, and the Holy Spirit that will cause us to grow. With the power of the Holy Spirit, we are called to become more like Jesus and to become more holy. It is this spiritual growth that becomes a birthmark of our faith! 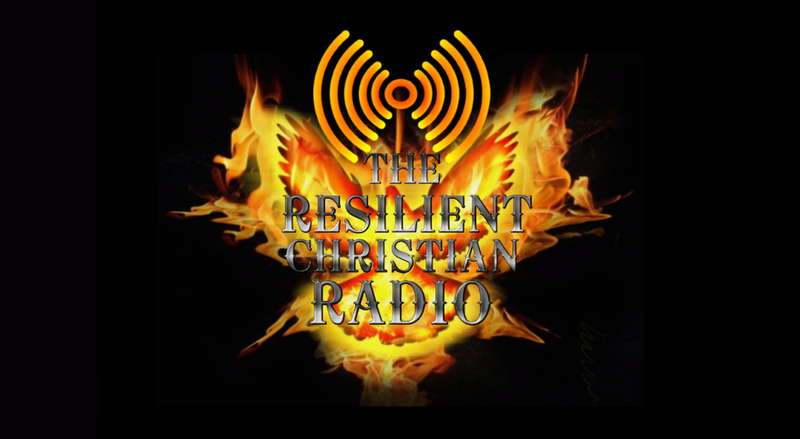 Please join us every Sunday for The Defender @ 6 PM CST, 7 PM EST, and 4 PM PST.